These private vendors have items for sale that might be of interest to our members. for any merchandise represented here. 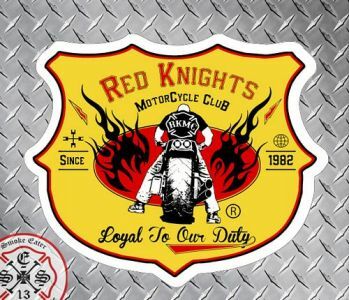 Lannoye Emblems provides quality pins and patches for your Company, Club or Organization. 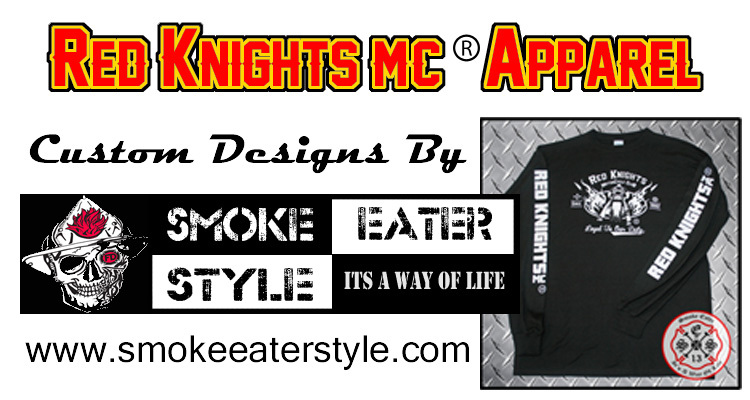 Smoke Eater Style is a home grown business committed to bringing you high quality, uniquely designed and affordable fire fighter apparel. Our Smoke Eater Style t-shirts offer a true reflection of the dedication to duty that we as fire fighters (both past & present) aspire to. 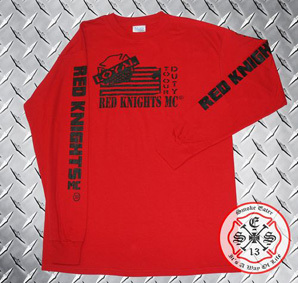 Red Knight & Firefighter owned and operated. Short sleeve t-shirts, Stickers currently available.